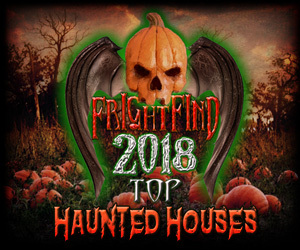 Featured on Travel Channel and in Haunted Attraction Magazine, this locally owned and family operated businesses is a must this Halloween season. 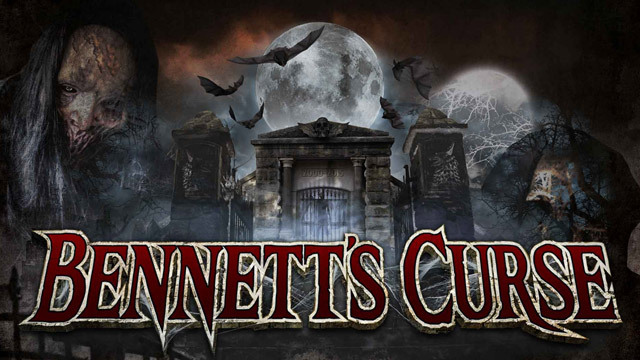 Bennett’s Curse Haunted Attraction is located in Baltimore and has provided the local area with a bone-chilling experience for the past 18 years. 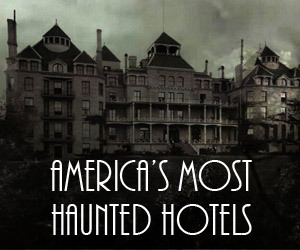 Sure to make you scream in fear, people come from all around to visit this haunted attraction. 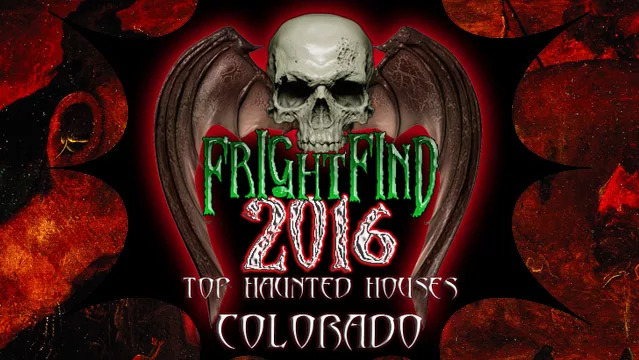 See for yourself what some call, the most original haunted house they’ve ever been to. It will leave even the toughest of people scared and screaming. Built inside an abandoned movie theater. Maybe there’s a cartoon before the show? 2 terrifying attractions: The Barn Of Torture and The House Of Hell. 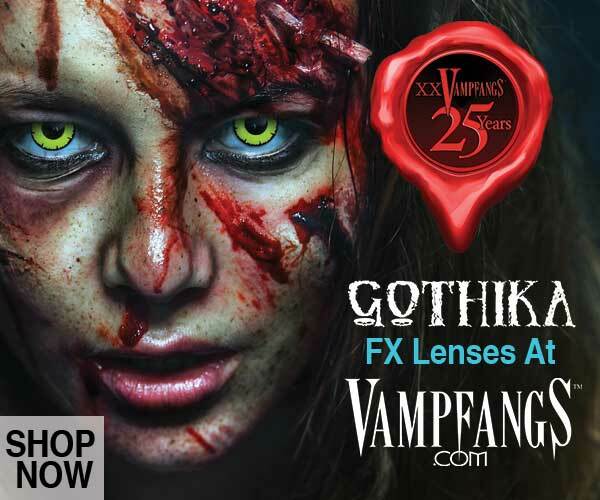 Plus, The Zombie Paintball Ride, music, food, merchandise, lots of exciting entertainment. 4 different haunted attractions in 1 location. 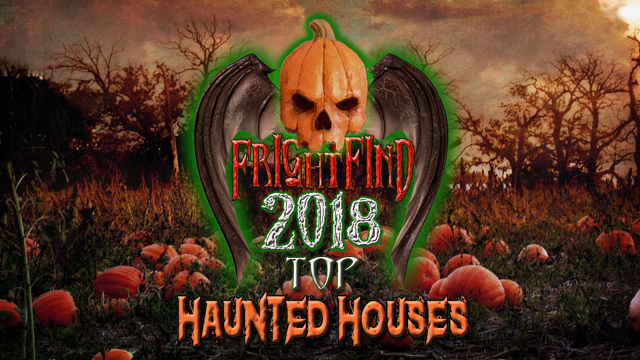 First 2-story haunted house in Ocean City with animation, live actors, and amazing set designs.